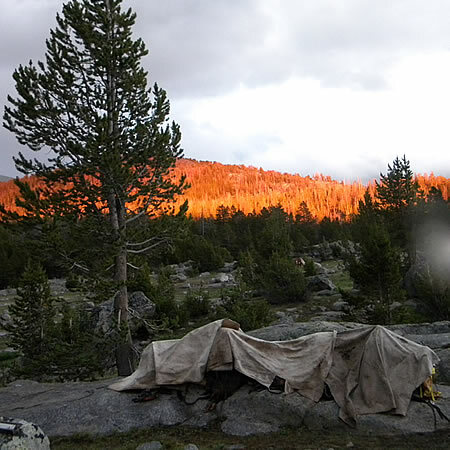 We offer full service pack trips in the Wind River Mountains. 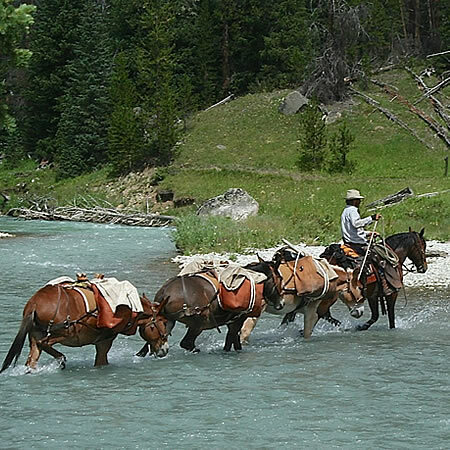 Pack trips include: horse, guide & packers, campfire meals- and a whole lot of great scenery! Bring a fishing pole and the whole family- and let us help make memories of a lifetime. 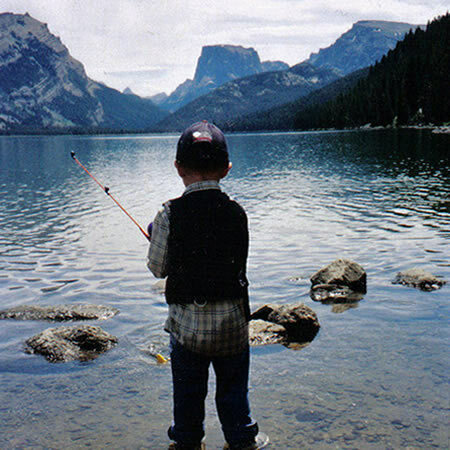 Sublette County and the Wind River Mountains are famous for their blue ribbon trout streams and 1300 named lakes. Let us help you find the "hot spot." We offer everything from back country brook trout- to float fishing for big rainbows and browns. Thomson Outfitters has been guiding hunters to big and trophy game since 1936 with success rates that are unsurpassed. Let us help you take the trophy you have wanting to hang on your wall. 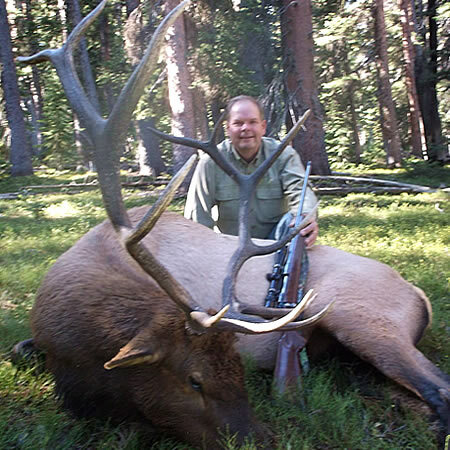 Whether you want to hunt Elk, Moose, Sheep, Mule Deer, Antelope, Mountain Lion or Black Bear- we've got it covered! 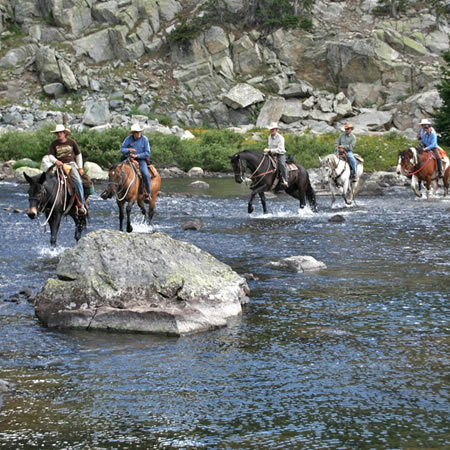 We offer one and two hour, as well as half and full day horseback rides. 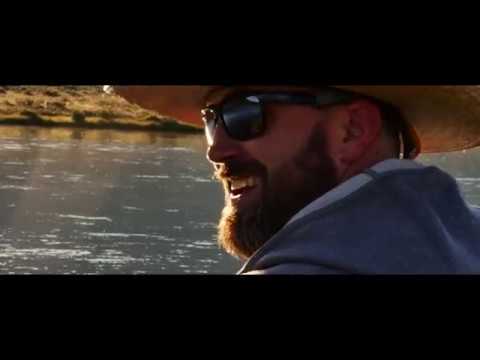 Bring your fishing pole and camera on this excursion, and we will bring the gentle horses and first-class guides- and mother nature will furnish some spectacular scenery. 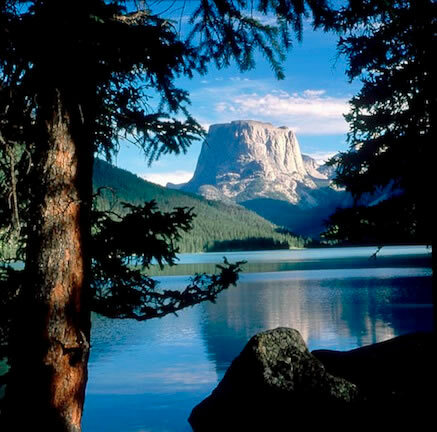 Explore the Green River Lakes area from your rustic cabin located just 3 miles below the Green River Lakes near Pinedale, Wyoming. Our cabins are the closest lodging option for enjoying the Green River Lakes area!